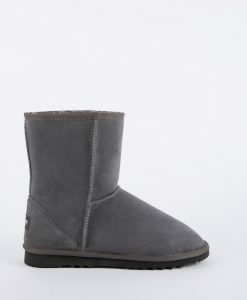 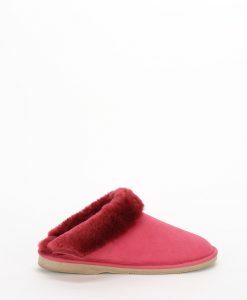 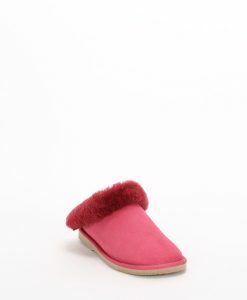 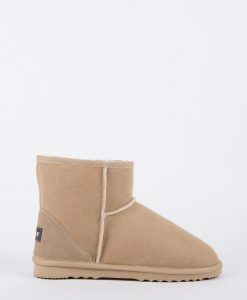 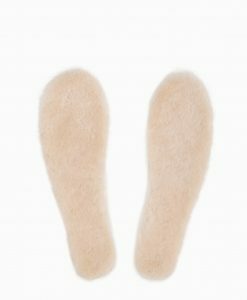 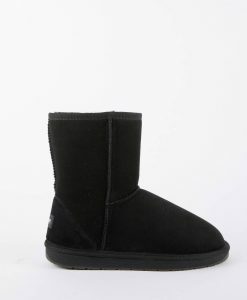 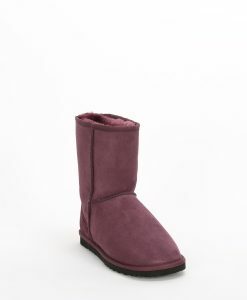 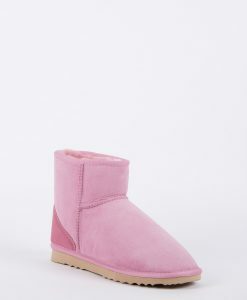 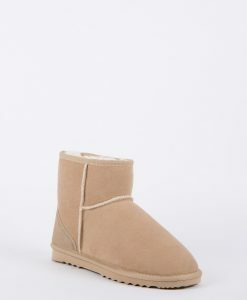 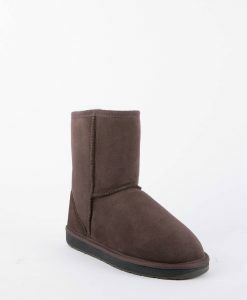 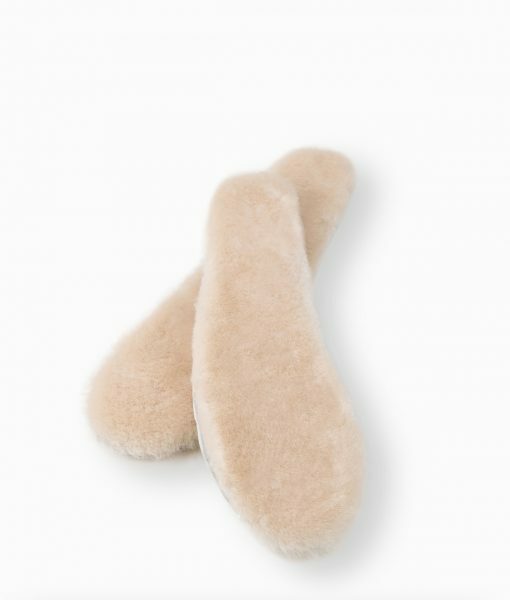 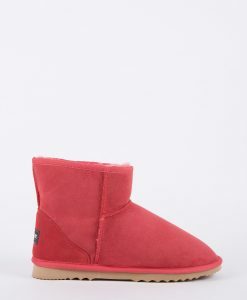 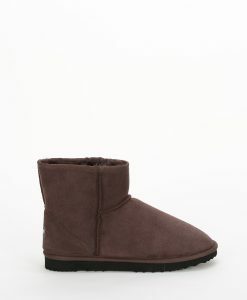 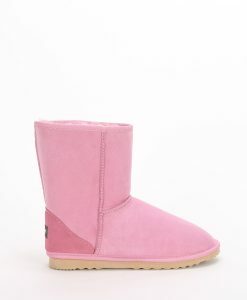 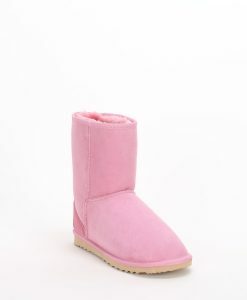 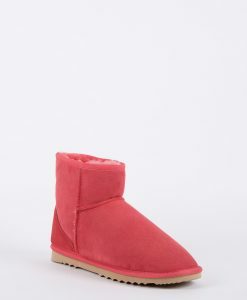 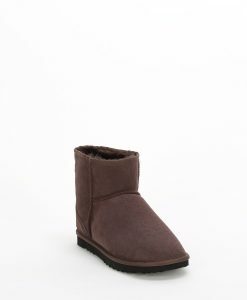 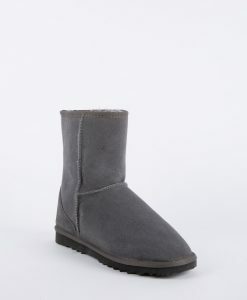 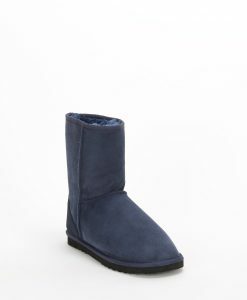 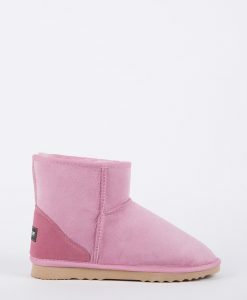 Give your existing ugg boots or slippers that new feeling with these soft and plush replacement sheepskin innersoles. 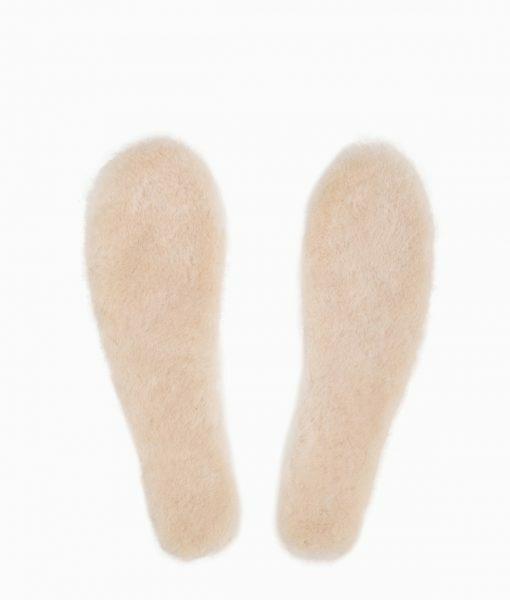 Made from genuine Australian sheepskin, simply slip them into your boots over the existing worn out innersoles. These innersoles can also be used with normal boots and shoes to give extra warmth and comfort. 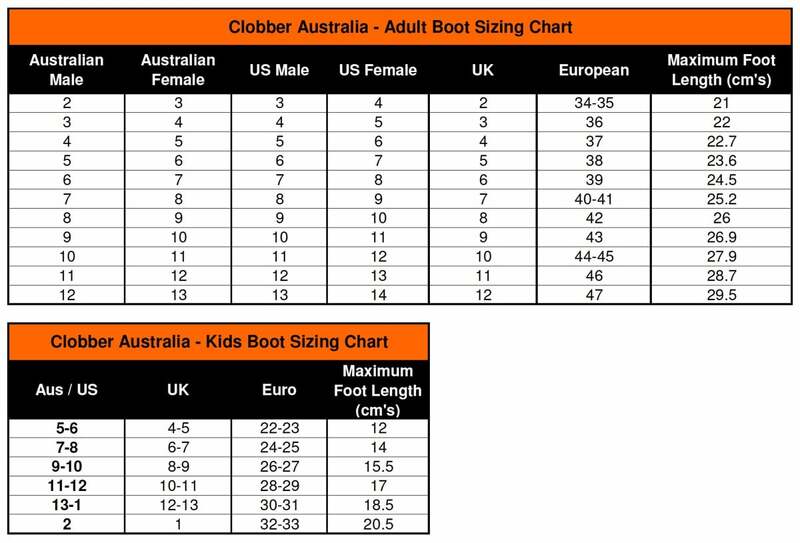 They can be trimmed to size if necessary.